ready for shipment: in stock Salami Bengalino Cavazzuti ca. 250 gr. Pisco Control Gran Pisco Brandy 43,00 % 0.7 l.
Glen Turner 12 Years Old Malt Legend Selected Casks GB 40,00 % 0.7 l.
Sleek and mild taste, mildly-bodied with a slightly sweet aftertaste and extra fine persistent perlage. Excellent as an aperitif, it is the perfect companion for get-togethers. It can be served throughout the meal with fine food and above all fish. Hazelnut Liquor 24 % 0,70 lt. - Frangelico Italy 18,05 EUR / 25,79 €/lt. Zabov Moccia Liquor with eggs 15 % 1 lt. 16,60 EUR / 16,60 €/lt. Mandarin Liquor Rosolio di mandarino 29 % 50 cl. - Le Antiche Delizie 18,50 EUR / 37,00 €/lt. 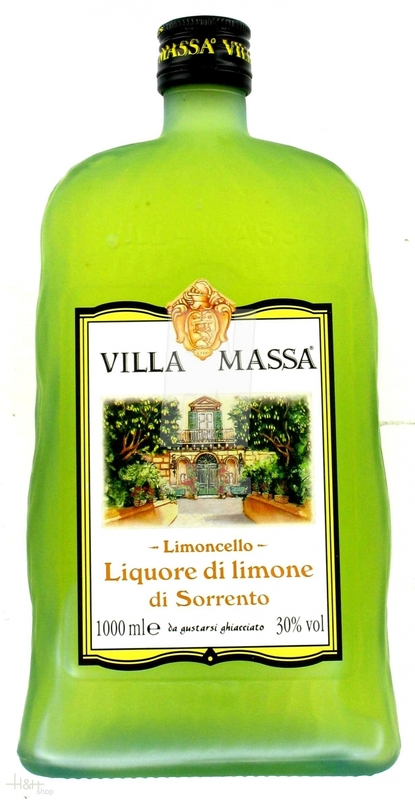 Lemon Liquor Limoncello 30 % 1 lt. - Villa Massa 28,10 EUR / 28,10 €/lt. Lemon Liquor Limoncello 31 % 50 cl. - Le Antiche Delizie 18,50 EUR / 37,00 €/lt. Cointreau 40 % 1 lt. 30,10 EUR / 30,10 €/lt. Grappa Honey 35 % 50 cl. - Distillery Poli Jacopo 19,85 EUR / 39,70 €/lt. Grappa Liquorice 40 % 50 cl. - Distillery Poli Jacopo 19,00 EUR / 38,00 €/lt. Drambuie 40 % 1 lt. - Prince Charles Edward Stuart's Liqueur 33,95 EUR / 33,95 €/lt. Taiadèa 28 % 50 cl. - Distillery Poli Jacopo 17,65 EUR / 35,30 €/lt. Orange Liquor Rosolio di arancie mignon 30 % 20 cl. - Le Antiche Delizie 12,20 EUR / 61,00 €/lt. Anima Nera 21 % 1 lt. - Marzadro 30,40 EUR / 30,40 €/lt. Grand Marnier 40 % 1 lt. 35,50 EUR / 35,50 €/lt.